Get fit and get focused with our martial arts training for adults in Keller! Add an exciting new dimension to your life! Enroll today in Tiger-Rock’s world-class Keller martial arts for adults program! Our core adult martial arts program combines the Korean tradition of taekwondo with the latest in physical fitness. This combination creates a signature workout that helps you become more fit and focused! 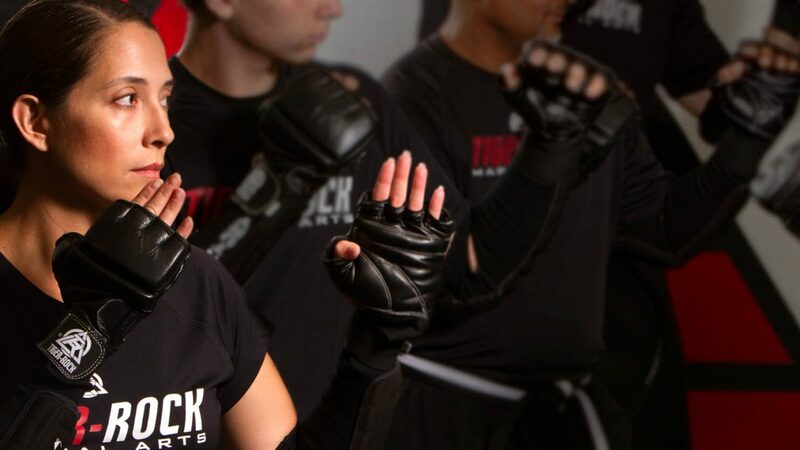 Tiger-Rock Martial Arts classes for adults in Keller feature striking drills, kicking drills, blocking drills, form exercises, as well as core strengthening exercises. These drills and exercises help you build physical strength, mental toughness, and boost your confidence! Click here to get pricing and enrollment information! Striking and kicking drills are key elements of our adult martial arts lessons. These drills help build upper and lower body strength and stamina. In addition, these active movements help enhance your coordination and improve your motor skills. In an unpredictable world, you need to have the essential skills necessary to deal with the threats that may come your way. That’s why Tiger-Rock classes feature real-world self-defense training in Keller, TX. You will learn important striking, kicking, and blocking techniques to properly defend yourself. Tiger-Rock adult martial arts training helps instill self-discipline and boosts self-confidence. As you advance in your training and skill development, you will notice certain changes in your lifestyle. You will face daily challenges with more confidence and greater self-efficacy. You will be more focused on your goals and you will be more disciplined in completing tasks. Out of town but still want to get your training in? No problem. 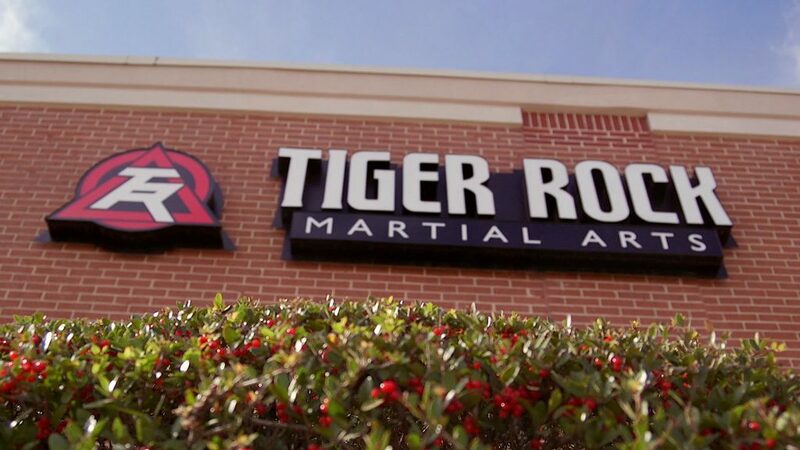 Once you are a Tiger-Rock Martial Arts member, you are eligible to train at any of our locations in the United States!